Air conditioners are, more often than not, a big investment. If you spend good money on a car, you generally keep it routinely maintained. You would also want the best in the business servicing or repairing it. 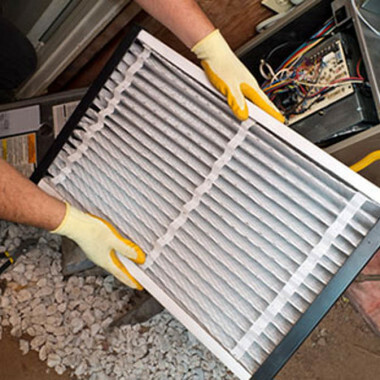 Your air conditioning system, a longer-term investment, should be treated the same. The Cool Shop’s air conditioning and Daikin air conditioning servicing and repairs service is the best in the business. Sunshine Coast Daikin air conditioning is our specialty at The Cool Shop. 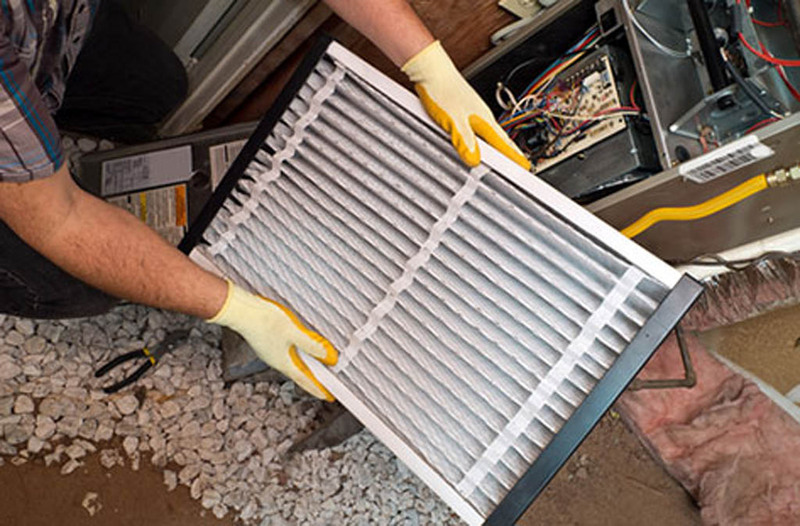 Our air conditioner repairs and air conditioner servicing is a crucial part of our business. We are experts in everything air conditioning and can service everything from reverse cycles, to commercial systems and all units in between. We also service and repair bulkhead units and cassette systems. We pride ourselves on workmanship and service and do everything we can to ensure a satisfied customer after every job. Our tradesmen also take meticulous care when working at a customer’s property. The Cool Shop has a great track record satisfying customers with air conditioner servicing and repairs, as outlined in the testimonials on our review page. At The Cool Shop, our heating products and services are centred around underfloor heating. Therefore, our servicing and repairs are focused on this type of heating system, allowing us to hone our expertise in underfloor heating. When you purchase a Coldbuster underfloor heating system from The Cool Shop, you get an efficient and reliable product. But like anything, it will need routine maintenance to maximise its lifespan and performance. We provide you with professional underfloor heating installation, and great follow-up service and repairs across the Sunshine Coast. If maintained and serviced by The Cool Shop, Coldbuster underfloor heating systems are an ideal, efficient and affordable option for your Sunshine Coast heating needs.